The world of showbiz never fails to attract hordes of people with high inspirations. But there are always some Pakistani actors who struggle who challenges their destiny and stood against all odds to make a respectable position. Their stories inspire their fans to run after their own personal dreams of achieving stardom. It is a fact that ‘behind every successful man, there is a woman’ but behind every success story there’s a period of misery and hardships. Popularity and stardom never come easy, especially for Pakistani actors. 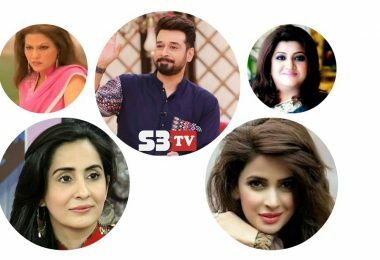 Many biggies like Faisal Qureshi, Hina Dilpazeer, Saba Qamar, Sabeen Hisbani, and Humaira Chaudry faced failure, but what makes their story interesting is that they went against all odds. The struggle period was very tough, most stars had no house and they survived on a petty amount. But they never gave up! Success can have humble beginnings, and it is not necessary that everyone needs to be born with a silver spoon to become successful. We found some Pakistani actors who struggle and who will inspire you to the core with their struggle stories. Faysal lost his father when he was too young, his financial conditions were unstable. 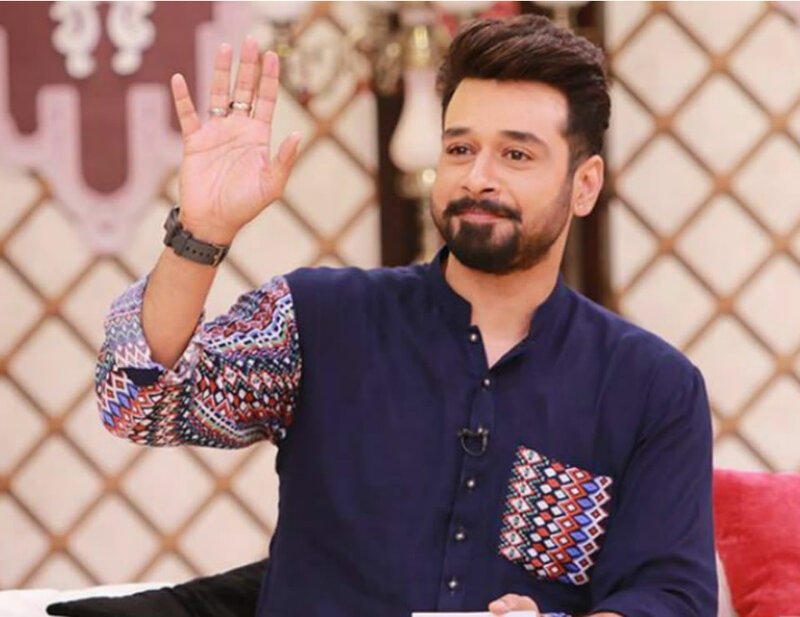 Faysal tried his luck in movies but failed miserably, director Javed Fazil told him to join Drama industry. In those days, Adnan Siddiqui, Humayun Saeed, Aijaz Aslam and Noman Ijaz were the leading men. Faysal got his first major breakthrough from a comedy-drama “Boota” that become a sudden hit. 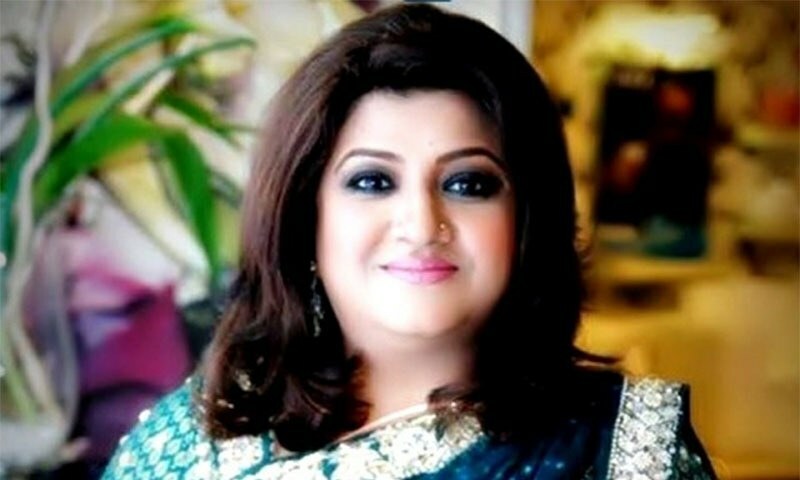 Everyone’s favorite actress Hina Dilpazeer has seen a very bad phase in her life. She was divorced by her husband at an early age. She has also worked as a radio RJ. Hina got her major breakthrough from drama ‘Burns Road Ki Neelofar’. Now she has been recognized as ‘Momo’ globally. 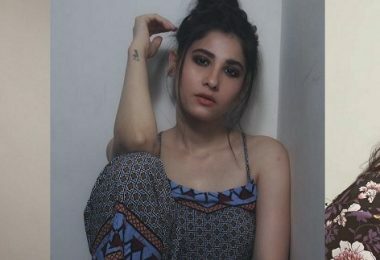 Bollywood senior actor Anil Kapoor called her ‘Acting Diva’. 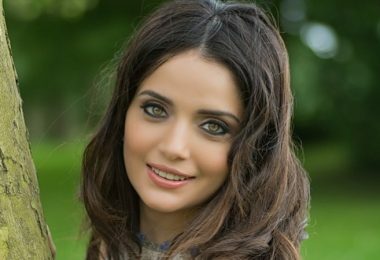 Sources revealed that Saba Qamar, before courting success in dramas had no money or a house to stay when she arrived in Karachi. Saba comes on top when we talk about Pakistani actors who struggle really hard. After her father’s death, her mother takes charge of the house. Sabreen Hisbani is one of those Pakistani actors who struggle really hard to make her mark. Sabreen got married when Sanam and her another sister were very young. Sabreen becomes incharge of the house as she was the eldest daughter. Her first drama has been the turning point in her life and has helped her mark her individuality. 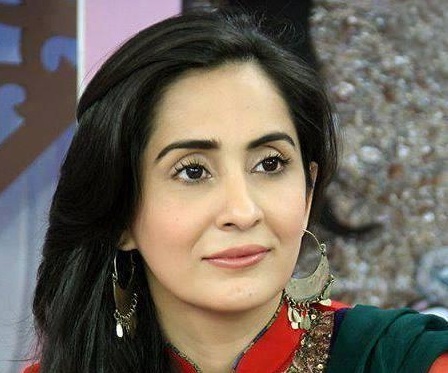 Humaira Chaudhry is an ex-wife of senior actor Abid Ali. Humaira is the mother of model Iman Ali, she has to struggle a lot after the divorce. She has joined dramas to overcome expenses. 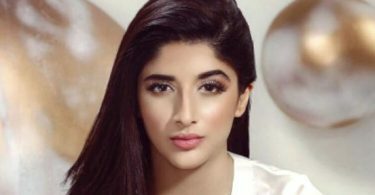 Humaira Chaudhry revealed that she is still living in a rented house, though her daughter is a supermodel. 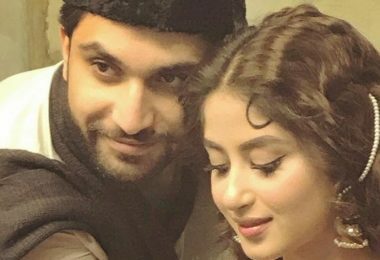 These stories of Pakistani actors who struggle are not just for ‘read’, you can learn something from each of them. The only thing that matters is that ‘you are here and you are alive’. The game is not over until you win. So, don’t lose hope because ‘hope sees the invisible, feels the intangible and achieves the impossible’. 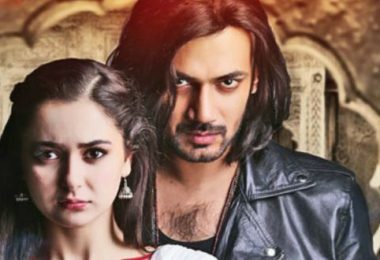 Stay tuned to S3tv.com as we provide latest and old episodes of all Pakistani dramas. Watch latest Pakistani TV dramas on our website.